Why you should seriously consider the Collaborative Process? Do I have to pay taxes on spousal maintenance in WA? If my divorce warrants spousal maintenance, how will it be paid? Can the Family Court help solve financial or family disputes regarding de facto relationships? What makes a Binding Financial Agreement void? What property values do I need to give the Family Court? Uniquely Qualified to Help You and Your Family Move Forward. Wayne’s background in management, negotiation, contracts, and counselling makes him uniquely qualified as a divorce lawyer in Perth. 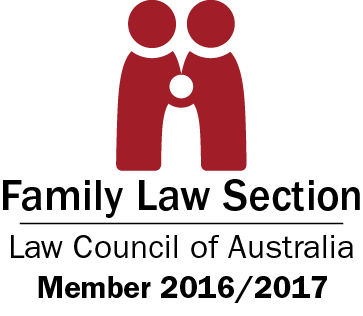 In addition to understanding the legal matters that impact separation and divorce in Western Australia, he also knows how to work with people to find the best solution possible. With a relentless focus on providing information, support and grounded realistic advice, to help you find peace of mind, you have a compassionate Perth divorce lawyer on your side.